Posted on March 24, 2017 at 2:03 pm. 13.6 degrees centigrade according to my watch barometer. We were inside our tent. I could imagine how cold it was outside our tent hearing the unrelenting howl of the wind. It is 2:30 am and we’re at the Camp 2 of Mt Pulag, the highest mountain of Luzon and considered as the third highest in the country. I braced for the chill as I zipped open the tent door. A draft came in as I peeked outside. The sky was clear with stars jubilantly sparkling. The waning moon illuminated the landscape. “We have a clearing!” I gleefully thought. 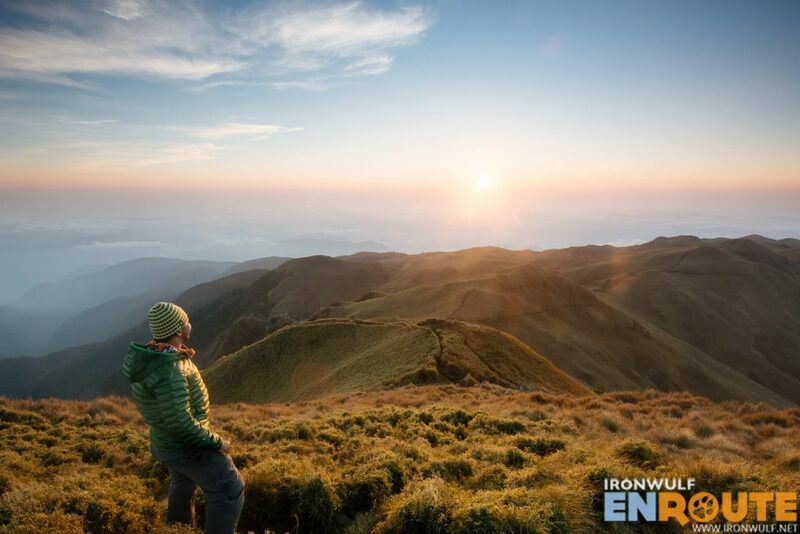 Thank god the weather was on our side and after almost 14 years, I’ll be back at the summit of Mt Pulag. Posted on November 2, 2016 at 12:37 pm. Looking out of the veranda from Suzzette’s Homestay in Maligcong, I have long wondered how the view is like from the mountains seen on the horizon. The peaks of Mt Matuon and its trails tease, along with otherworldly tales that its forest entraps people with its enchantment unexpectedly. As interesting as the local superstition seems, outsiders like me sees it as a place of conquest. Another trail to explore. I do respect local customs though so I waited for the chance. I was glad when Suzzette said we could explore the mountains with a local guide from Favarey on our recent trip to Maligcong. So in good company with Suzzette, Lagalog and three dogs (Kunig, Misty and Tiny) we ventured one morning to explore Mt Matuon. Posted on June 14, 2016 at 4:45 pm. Clouds have always been a thing of fascination. People climb mountains often to see the play of clouds billow across mountain peaks like waves. Dissipating in a dance from nebulous to nothingness. When I heard about the Mt Ulap Eco-Trail which recently opened last October 2015, I was intrigued. 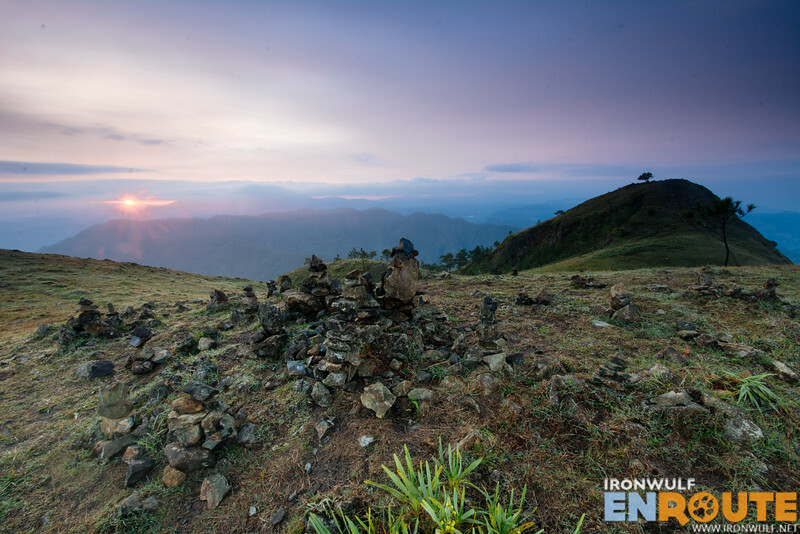 The Eco-trail is also known as the Philex Ridge, named after the huge mining company operating in the area. The highest peak, was named Mt Ulap by an engineer named “Lagman” who marked the summit in February 1, 1939. He described that the mountain is perennially a magnet for clouds (which is “ulap” in tagalog). 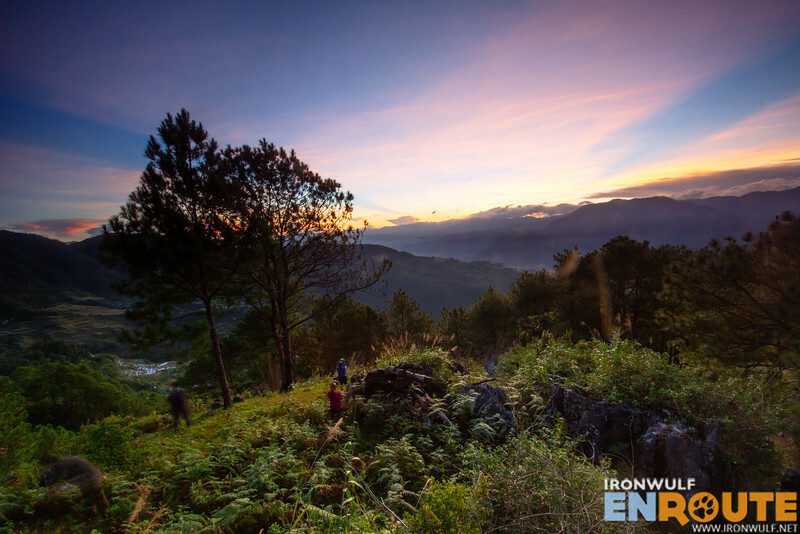 The trail has long been a playground for trail runners from Baguio and Benguet. Now the local government, particularly the Ampucao Tourism Council opened the trail to the public. Posted on January 6, 2015 at 12:01 am. I remember spending my first sunrise of the year 2014 on top of Mt Kofafey. Basking in the view of a sea of clouds unraveling before my eyes to reveal the Maligcong Rice Terraces below was just a magical moment that opened up the year. I knew someday I promise to be back. A few months later I kept my promise. This time I brought along my friends with me see this destination in Cordilleras I have been raving about. And also to see the Maligcong Rice Terraces in its evergreen state. Posted on November 7, 2014 at 6:46 pm. This week’s Nikon Shot is from my new favorite place in Sagada, the Kamanbaneng Peak or popularly known as the Marlboro Mountain. I like this mountain so much I returned here again for the 2nd time last week after my first visit just a couple of months ago. 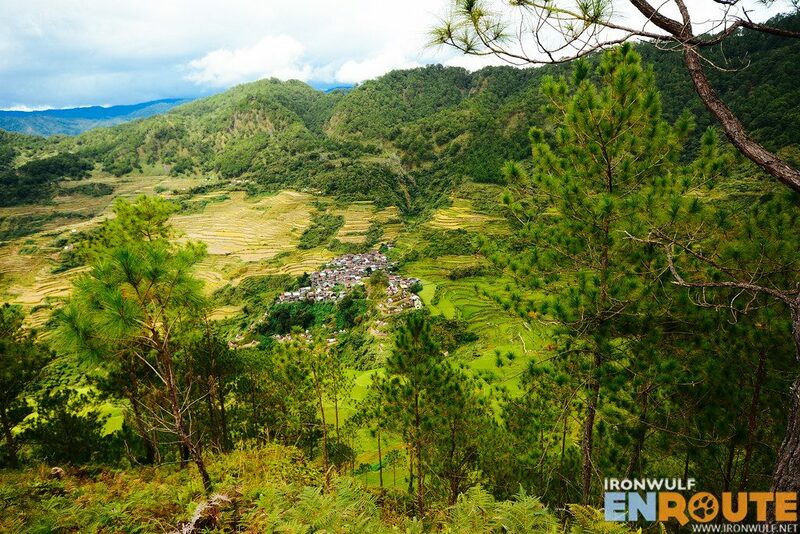 This time we found an awesome vantage point overlooking the valley and with the Alab-Sagada border peak showing its height. I call this Nikon Shot “Up High Staring at the Sun” with our friend Mike looking straight into the sun.